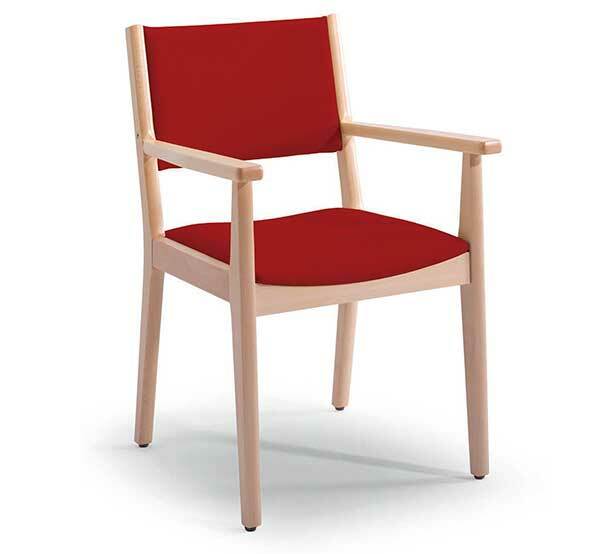 Materials used: Frame / Structure: Solid European beech solid wood. 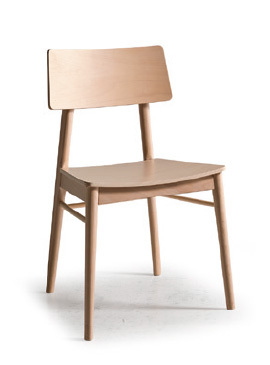 Seat: Particle board 12 mm thick. 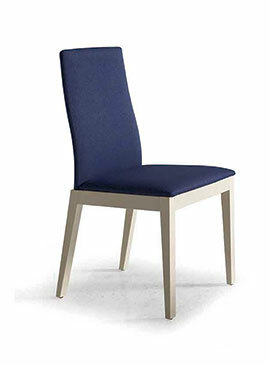 Seat cushions: In polyurethane foam of 25/30 kg / m3. 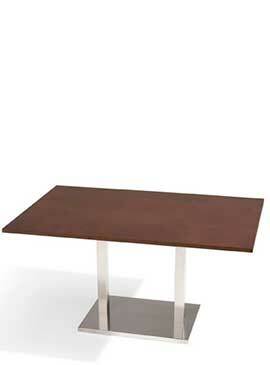 Wood finish: Solvent coloring, polyurethane bottom and acrylic polyurethane finish. 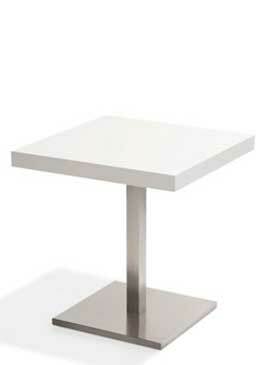 Assembly system: Spikes, bars with perfect joins and subject with squares. 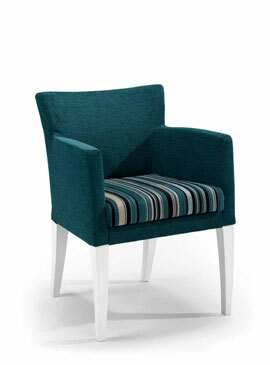 Upholstery: fabric according to approved references. 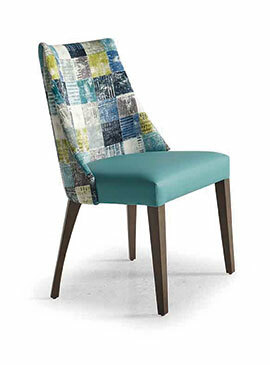 Composition: 50% cotton, 30% polyester, 20% acrylic. 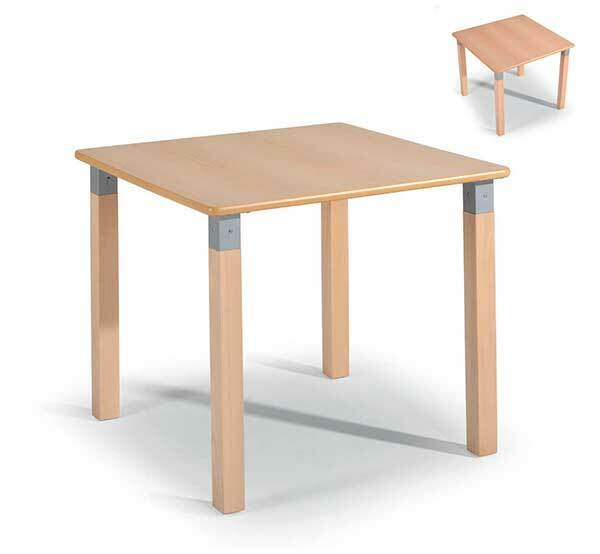 All furniture is guaranteed against any manufacturing defect, except for all failures due to misuse or wrong treatment of the furniture. 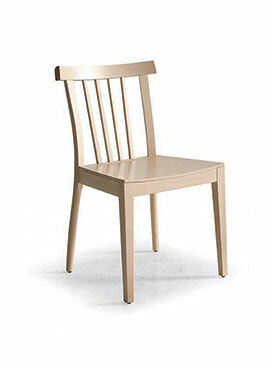 The warranty period is 24 months from the date of purchase. 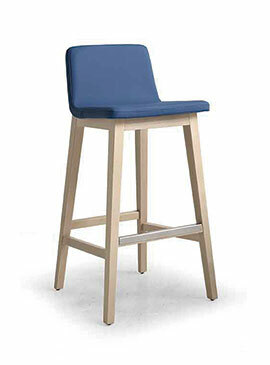 In case of manufacturing defect of the product, the amount will be changed or paid. 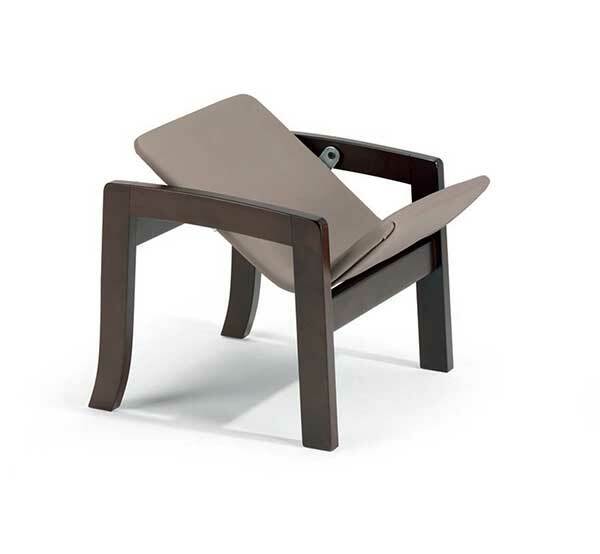 The warranty does not cover the repair of any defect due to non-compliance with the conditions of use. 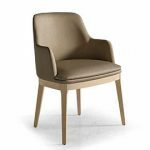 The guarantee does not cover the damages caused in the transport or installation of the product in the home of the final customer. 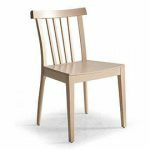 The warranty does not cover repair if variations are detected between the date of sale of the product and the sealing of the warranty. 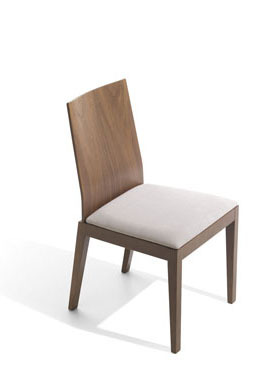 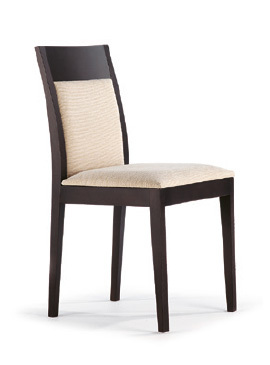 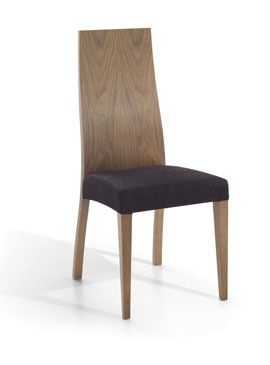 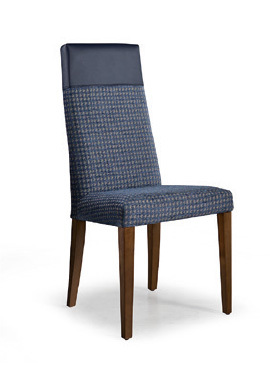 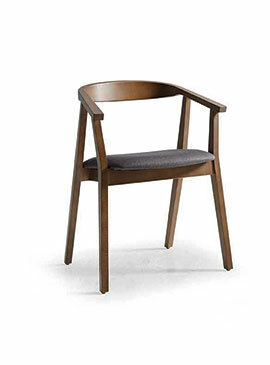 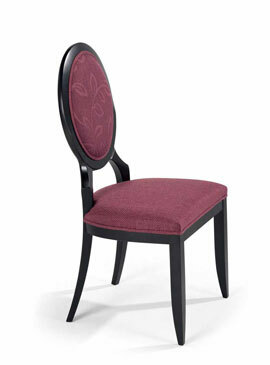 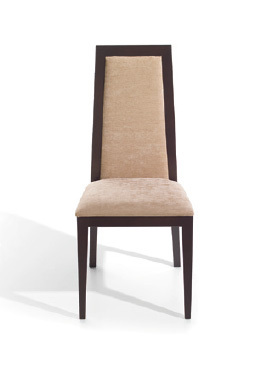 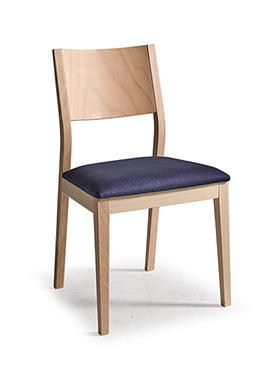 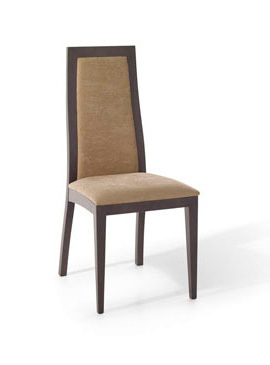 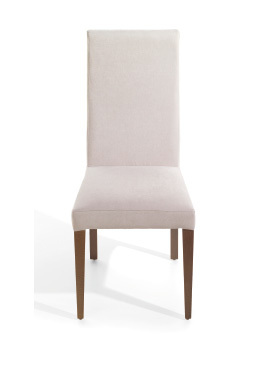 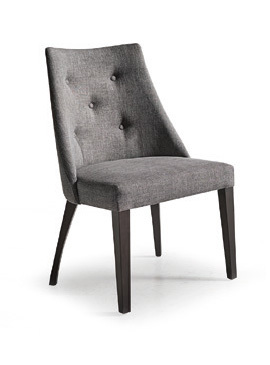 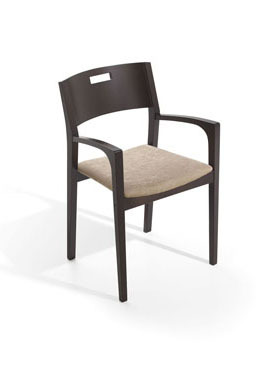 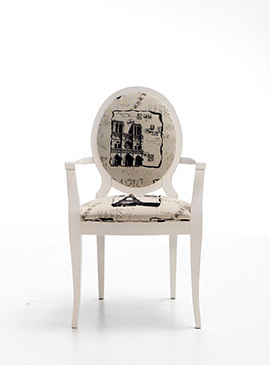 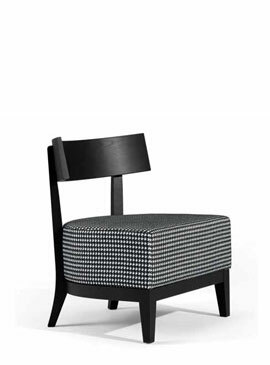 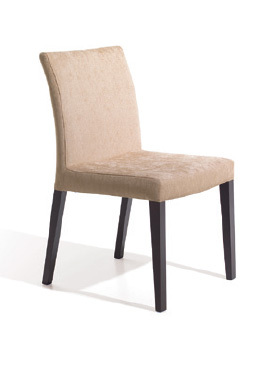 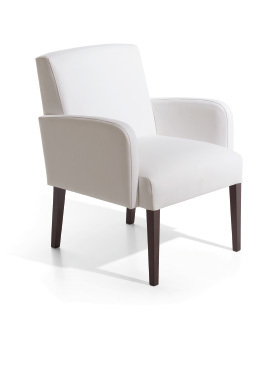 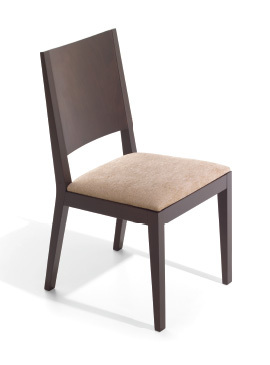 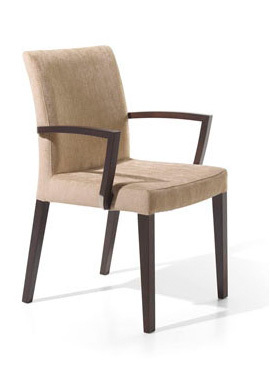 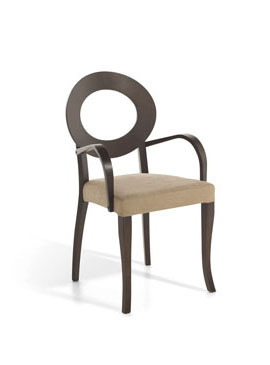 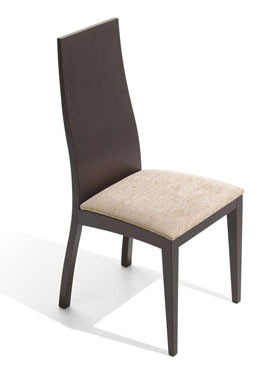 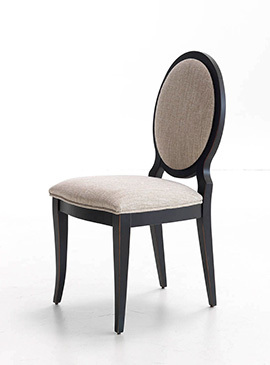 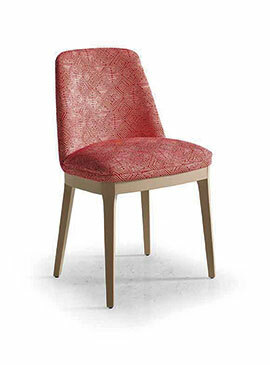 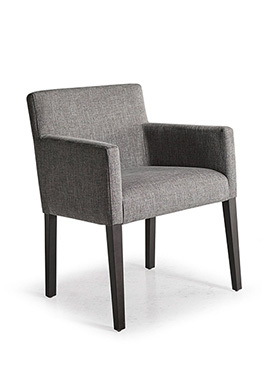 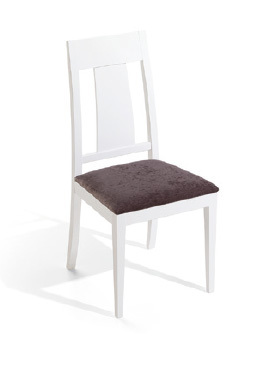 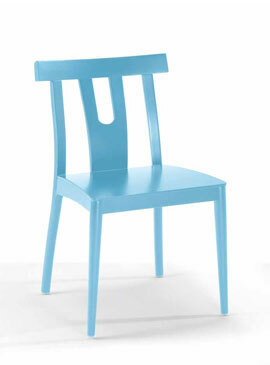 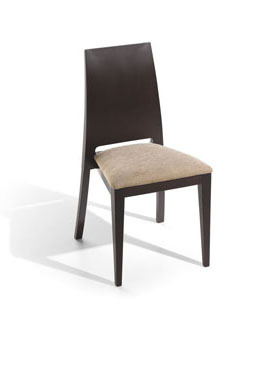 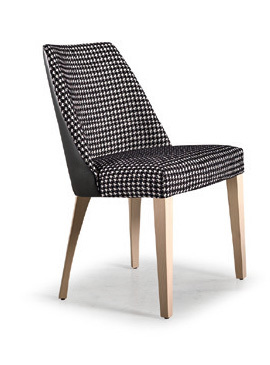 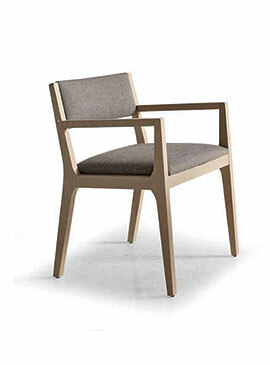 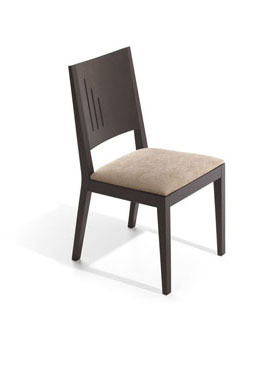 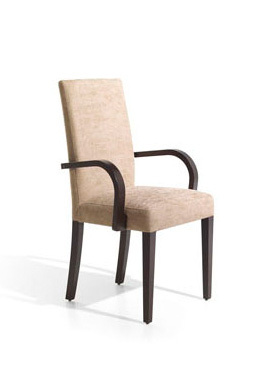 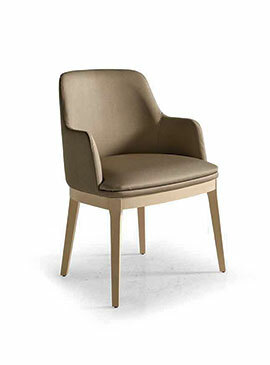 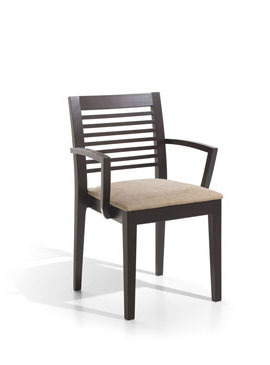 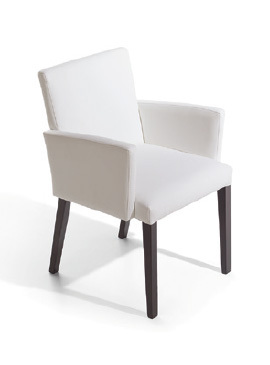 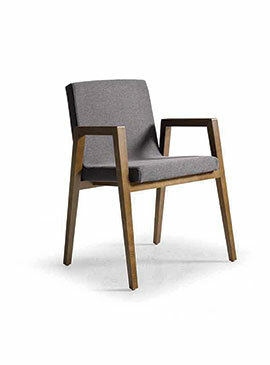 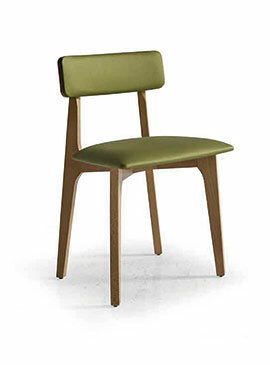 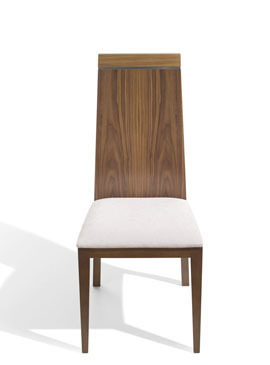 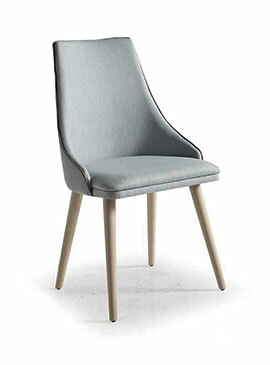 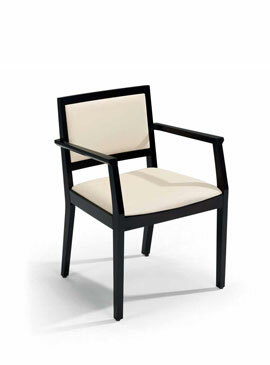 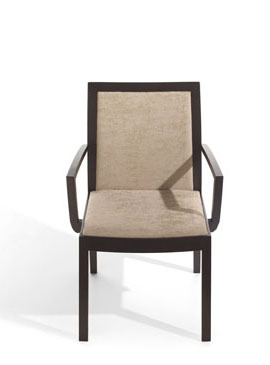 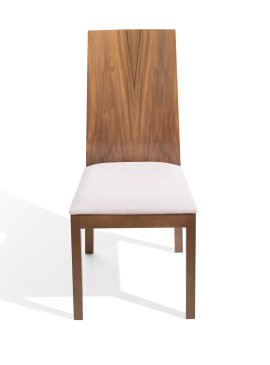 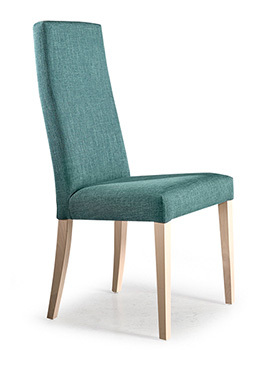 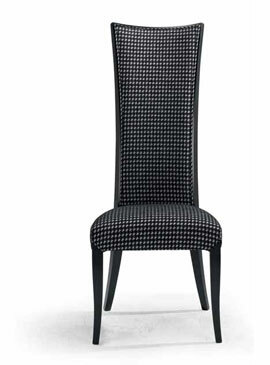 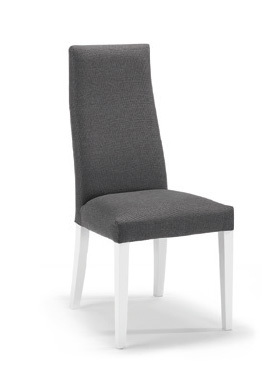 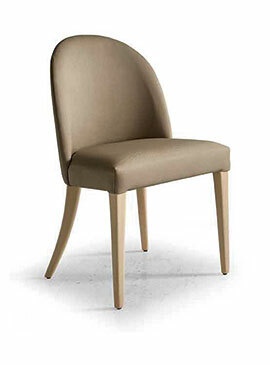 Upholstered chairs, hotels, chairs, geriatric furniture, wooden chairs. 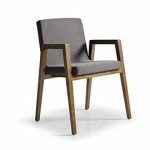 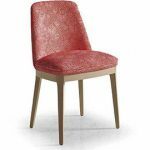 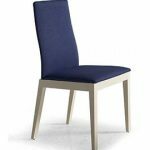 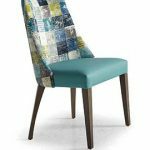 Discover upholstered fashion chairs, upholstered designer chairs in all sizes, colors, styles, the chair you need and want, the one that fits your needs, comfortable and stylish chairs. 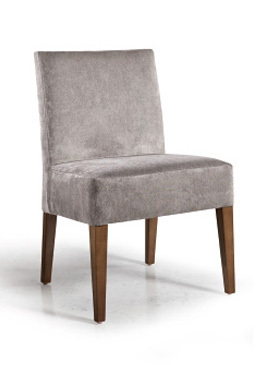 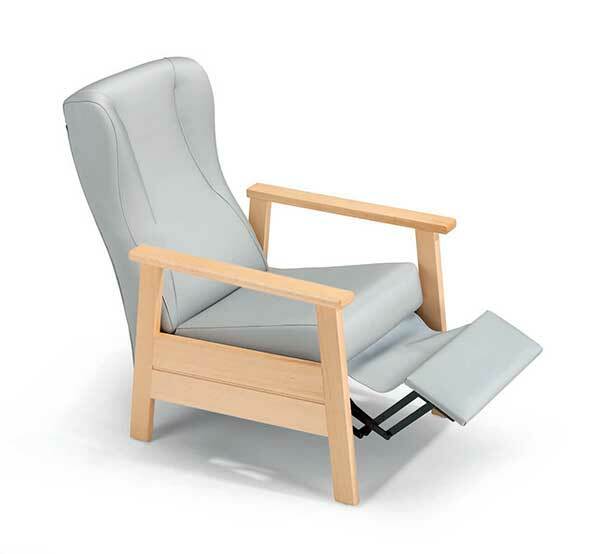 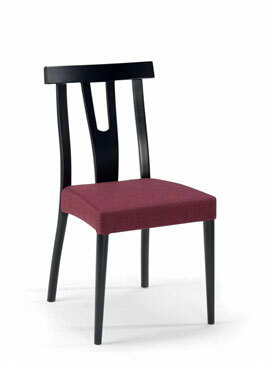 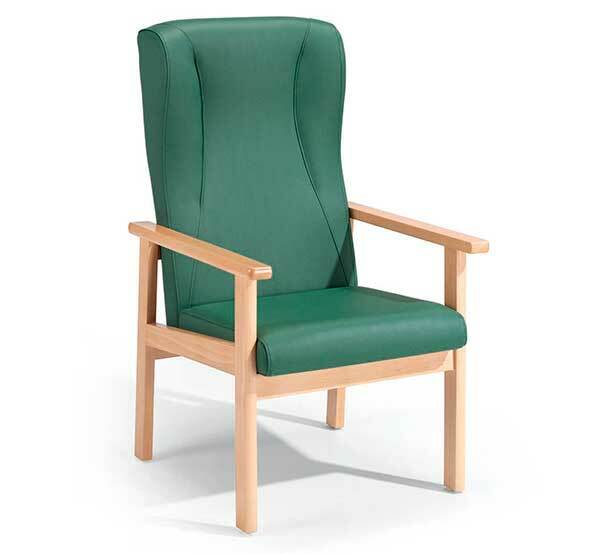 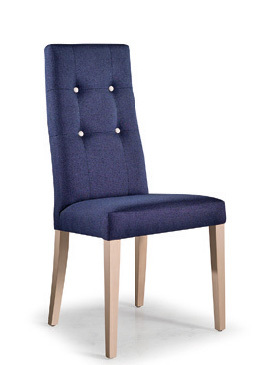 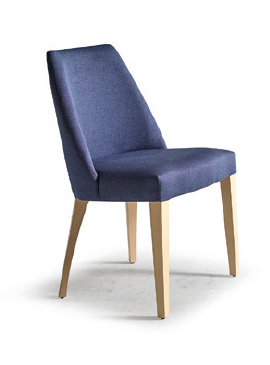 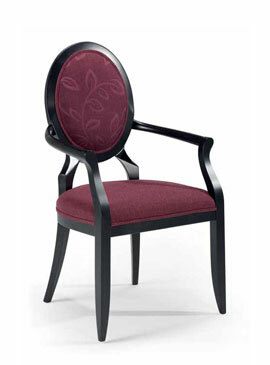 Manufacturers specializing in upholstered chairs, contractchairs, tables, geriatric furniture of high quality. 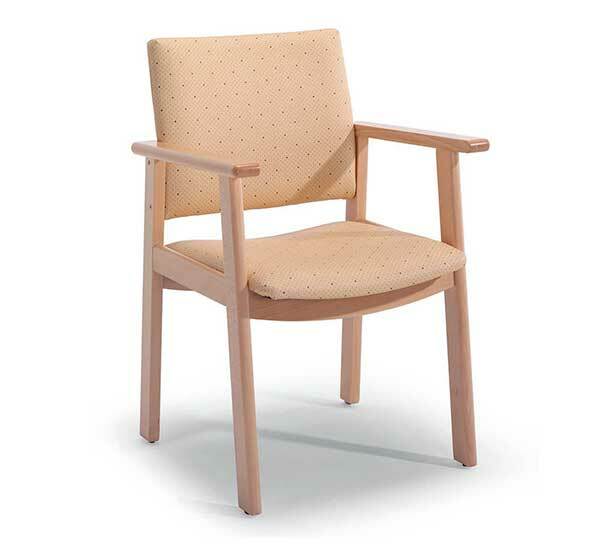 Access our catalog gerifort, geriatric furniture, designed for the elderly, taking care of all the details, with all the comforts. 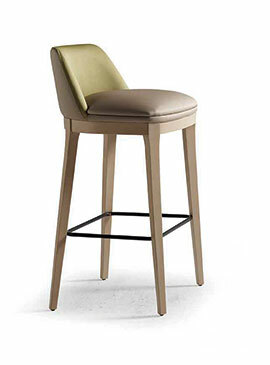 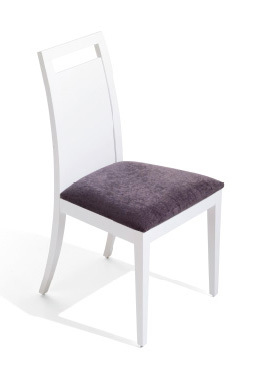 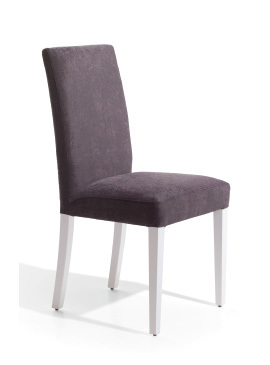 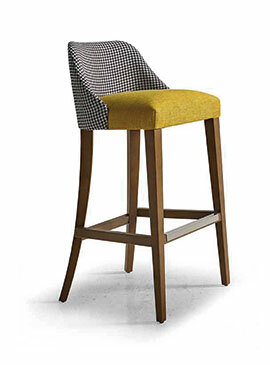 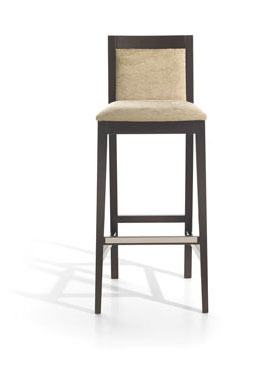 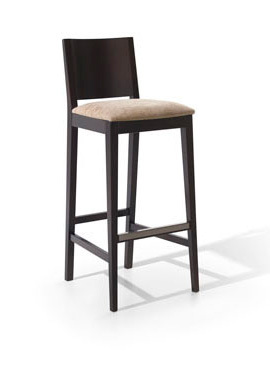 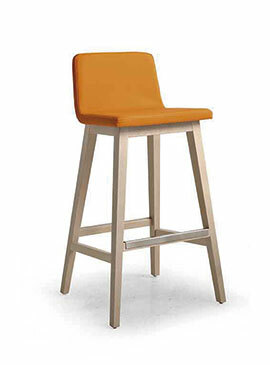 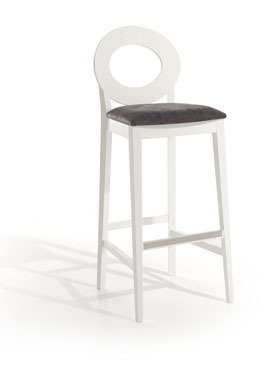 Manufacturers of upholstered chairs, tables, bar stool. 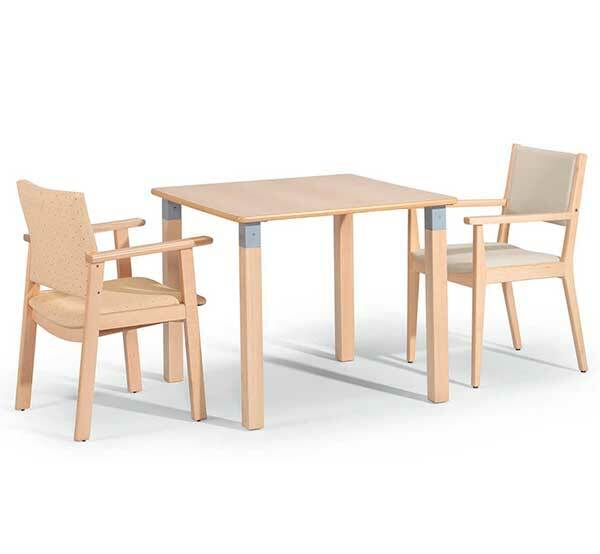 Home furniture and other facilities. 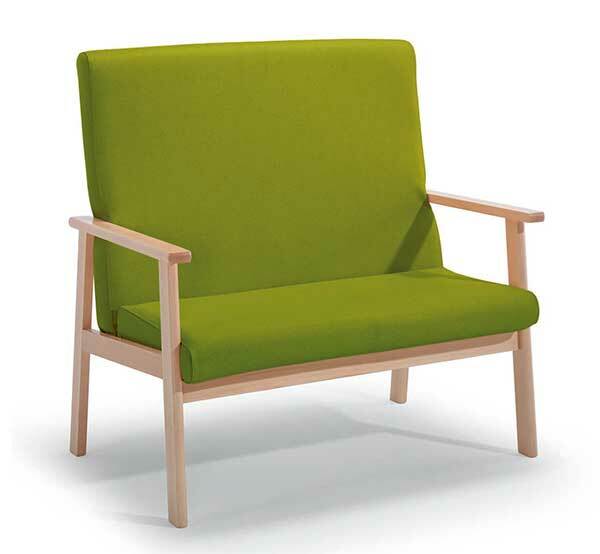 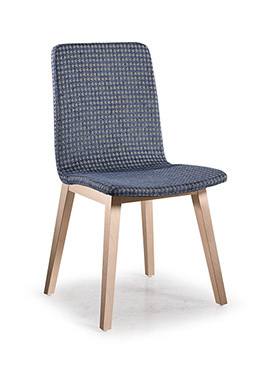 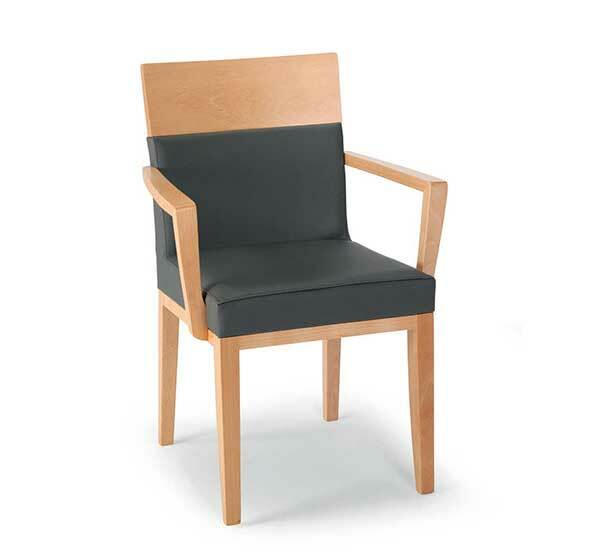 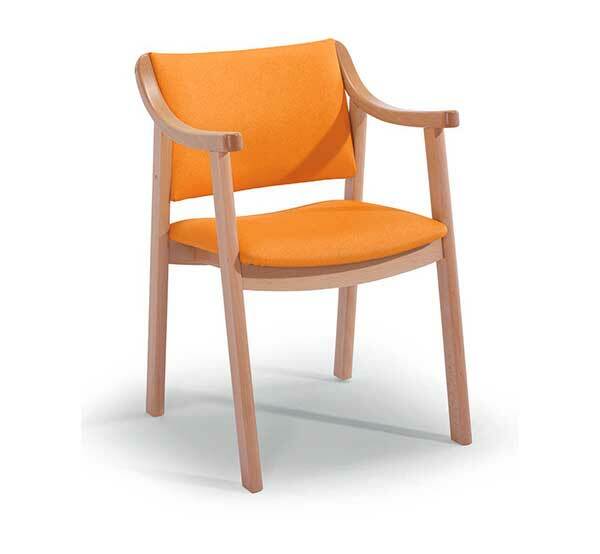 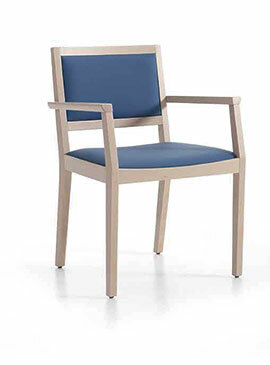 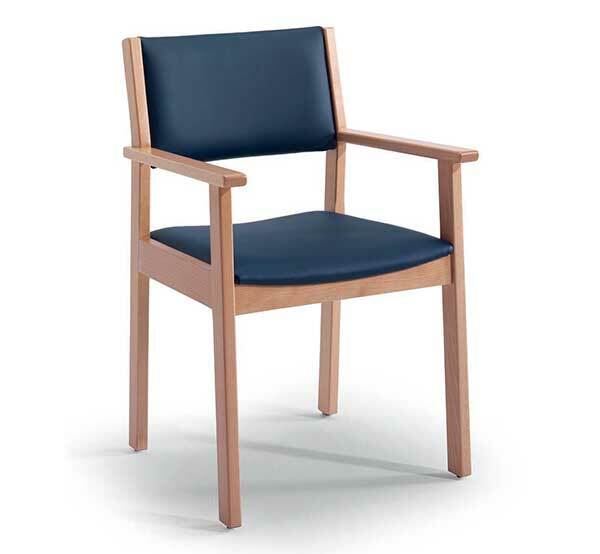 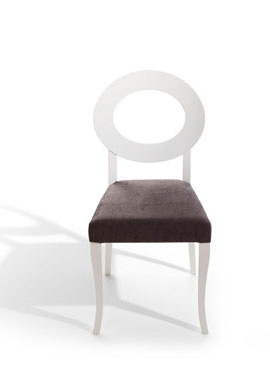 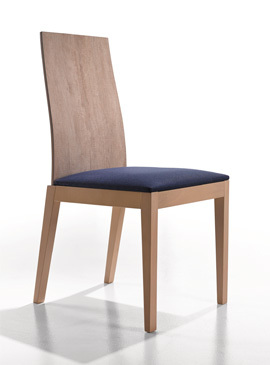 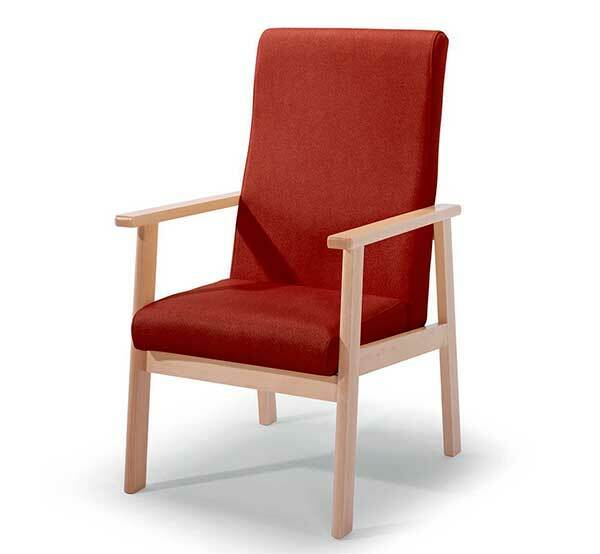 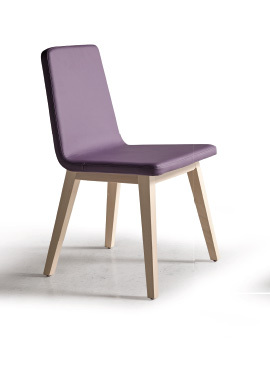 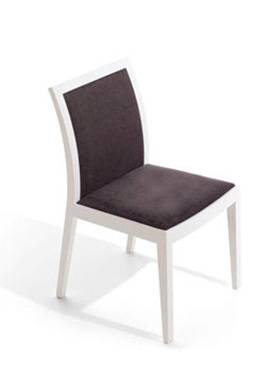 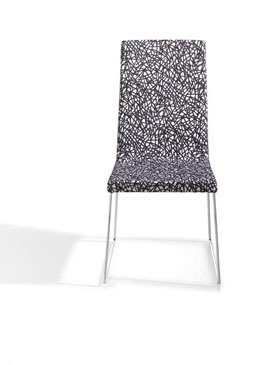 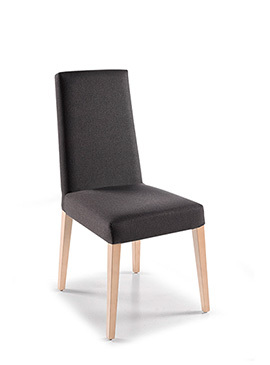 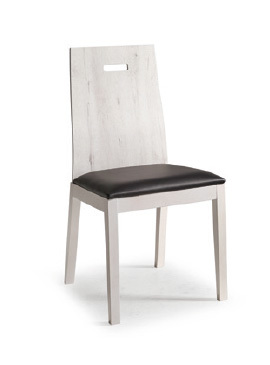 Upholstered chairs, contract, geriatric furniture,wood chairs, Yecla chairs, Murcia chairs.